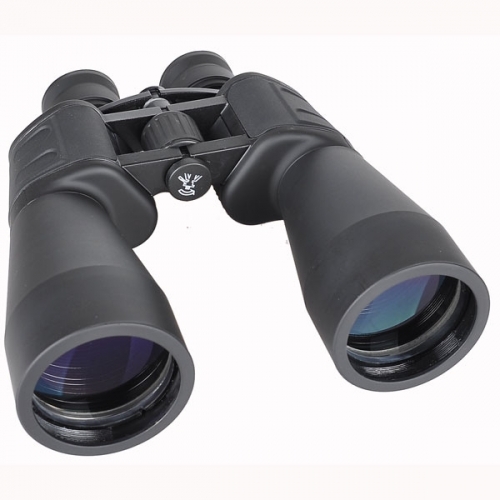 60mm used to be Russian's classical military models. 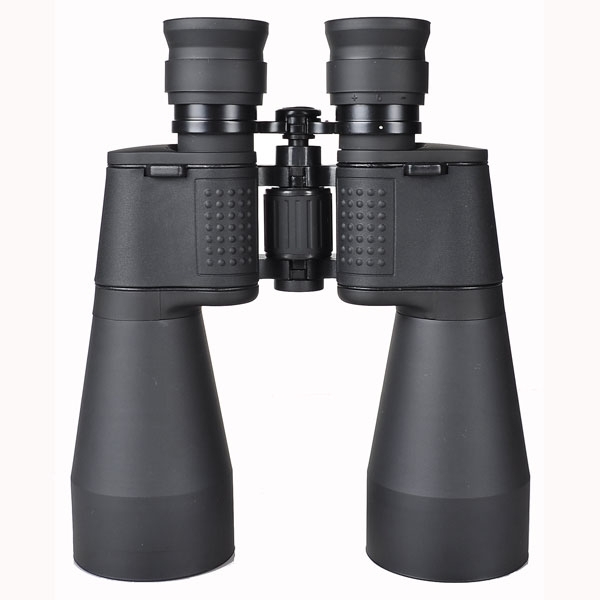 More than 10 years ago, it always took some efforts for us to explain to the international buyers that Chinese 60mm binoculars didn't use Russian glasses, but 100% Chinese-made glasses. 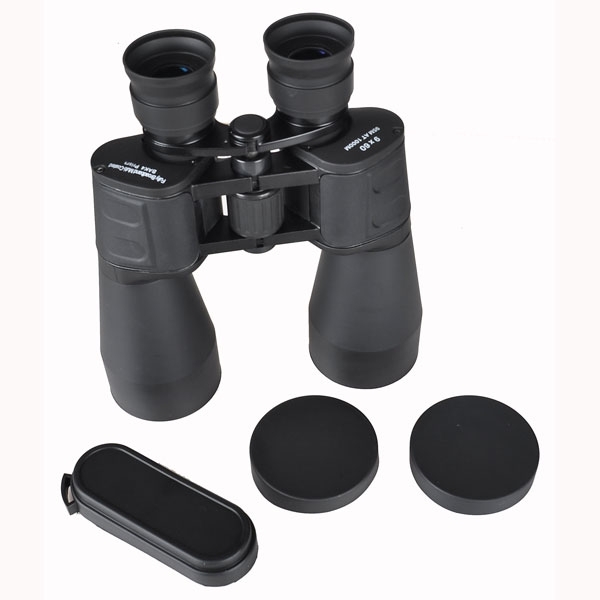 Now, we don't have to make this kind of explanations because nobody questions us again on whether we use Russian glasses for 60mm: our 60mm are already accepted by the users in the world. 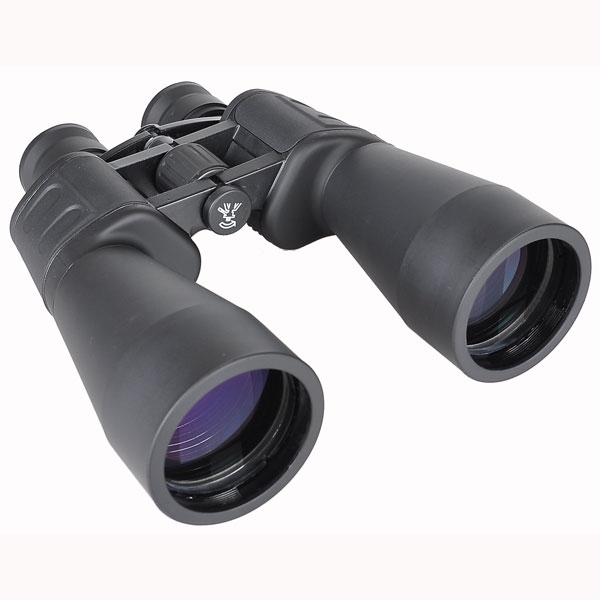 60mm binoculars are good for many purposes and choices of 9x and 10x are available. 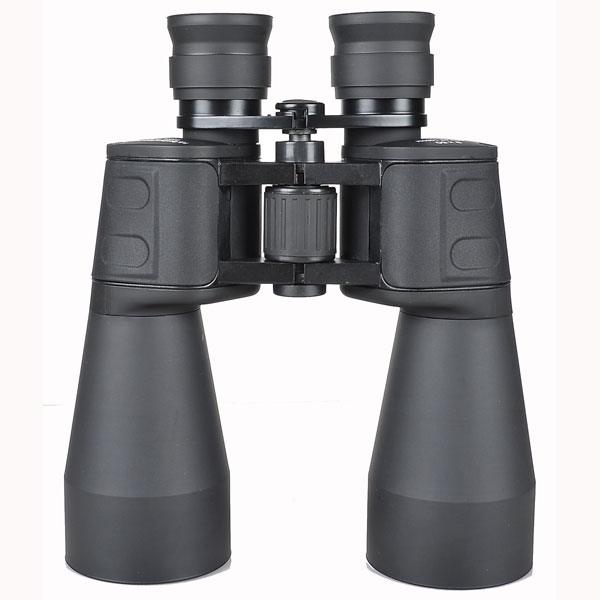 All the Chinese 60mm binoculars come with Bak-4 prism, broadband multi-coating on the objectives, rugged rubberized metal bodies, all-glass lenses, right ocular diopter adjustment,improved "slow-focus" brass 1/4-20 tripod adapter threading, case, caps, and strap.